Dr. Chris Brittain explains the difference between a Phase II and Phase III trial. Dr. Chris Brittain discusses how the port is implanted. Dr. Chris Brittain talks about how the port delivery system works. 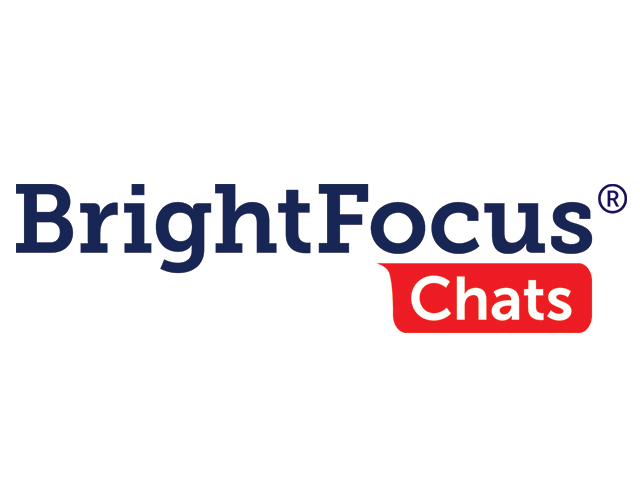 BrightFocus Foundation held this Access Live event with Dr. Christopher Brittain, who is the Interim Global Head of Ophthalmology Clinical Development at Genentech. Dr. Brittain discussed his company’s port delivery system (PDS), which is a small refillable device slightly longer than a grain of rice that is implanted in the eye and can deliver medication for the treatment of wet age-related macular degeneration (AMD). The PDS is intended to decrease the frequency of eye injections by allowing people with wet AMD to go several months before needing a refill of the implant. The PDS is currently in clinical trials.